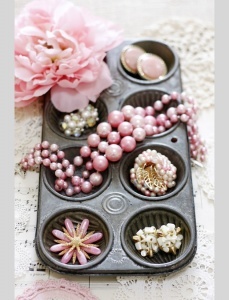 Paige Smith at Paige Smith Designs has shared a way to organize the beloved collection of your jewelry in a muffin tray so that it is not only easy to access but you can also take a look at your collection whenever you want to cherish it. 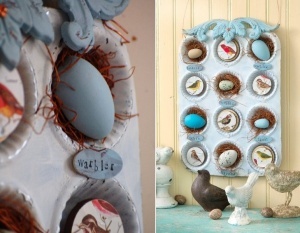 Melony at Mel Designs found an old muffin tin and she thought she would decorate it with an aviary inspired things such as birds in their nests with eggs. 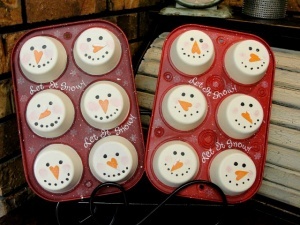 Beth Marohn at Under A Pile of Scrap painted two old muffin tins into these supper cute snowmen. 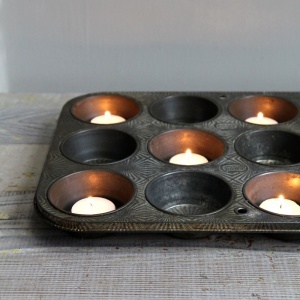 Etsy Shop Ethanollie has shared a great way of displaying candles in an old muffin tin. 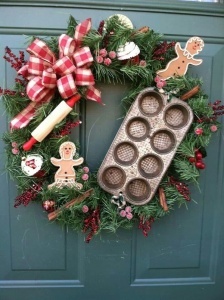 This can be a great idea for a dinner party centerpiece for your dining table. 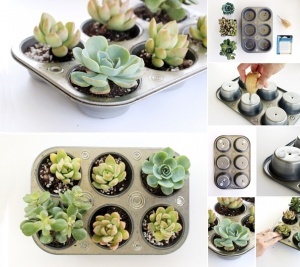 Ann Marie at Ann Marie Loves has shared a tutorial of turning an old muffin tin into a wonderful planter like this. 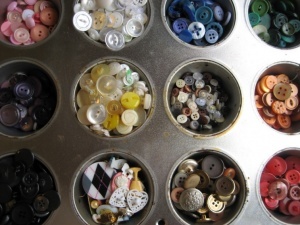 Vintage Fairytale a User at flickr has shared a way to organize the collection of your new and old buttons by color coding them in a muffin tin. So that at the time of need you can easily find out the required button or buttons and finish your work. 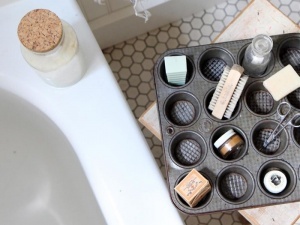 Dana at Tattered Style has rethinked an old muffin tin into an office supplies organizer. 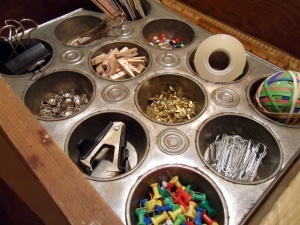 The small cups of the muffin tin are ideal for small supplies like pins, paper clips, thumbtacks and more. 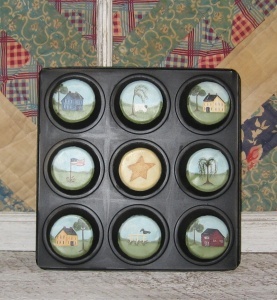 Better Homes and Gardens has shared an idea of ending the story of muffin tins in the same place where it once started. 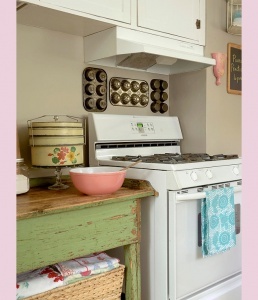 You can simply hang the no more used old muffin tins on a wall in your kitchen. 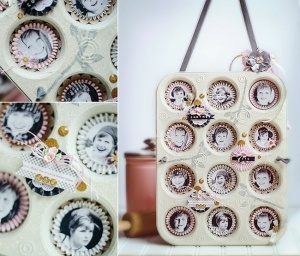 HGTV has shared another great use of a flea market muffin tin. Simply turn it into a storage for toiletries in the bathroom.